BUILD THE BEST VALUE HOME IN MONTAL PRIVATE ESTATE! 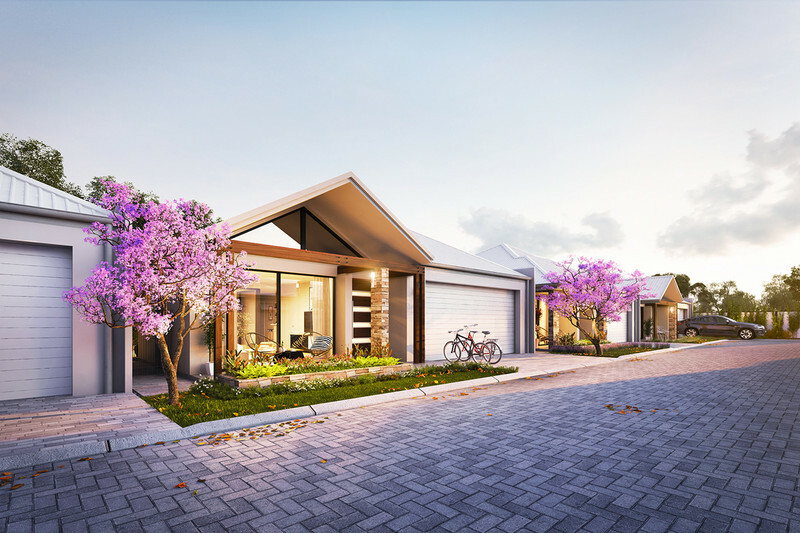 With the lush backdrop of the hills to the East, the green playing fields across the road and the tree-lined streets all around, your Swan View lifestyle begins here. Move into your own brand new villa in the new Montal Private Estate with land prices starting from just $213,000. PLUS, For a limited time only you will receive a $15,000* building bonus towards the construction of your new home. You will have the flexibility of choosing your own builder or using one of our builders from the Ventura Home Group, so the choice is yours! This is a gated community constructed with quality and amenities in mind. The developer has spared no expense in building a Premium estate with beautiful landscaping, stylish laser-cut fencing and is NBN ready. Click to link here https://www.youtube.com/watch?v=xVfP0h1xVGo This is a well appointed location where you will be spoilt for choice with many amenities nearby. A short stroll brings you the local Swan View Shopping Centre, which includes a Coles Supermarket, pharmacy, post office, medical centre, cafes/restaurants, and only 400m to your local IGA. You will also be within walking distance to parks, schools, and the Midland Gate entertainment precinct is less than 3km away. Work in the city? Swan View is less than a 30 minute drive from the CBD, Crown Entertainment Complex and Perth Stadium. The estate is located within minutes access to Great Eastern and Roe Highways, and Midland train station for those who like to sit back and relax on the way to work. Swan Valley wineries are only 6km away so lunch, wine and chocolates are never far away! Call now to enquire about this amazing opportunity today! All distances are approximate only *Terms and conditions: To obtain the rebate buyer(s) must settle within 21 days of finance approval. No extensions will be granted and any delay will result in non-payment of the rebate.